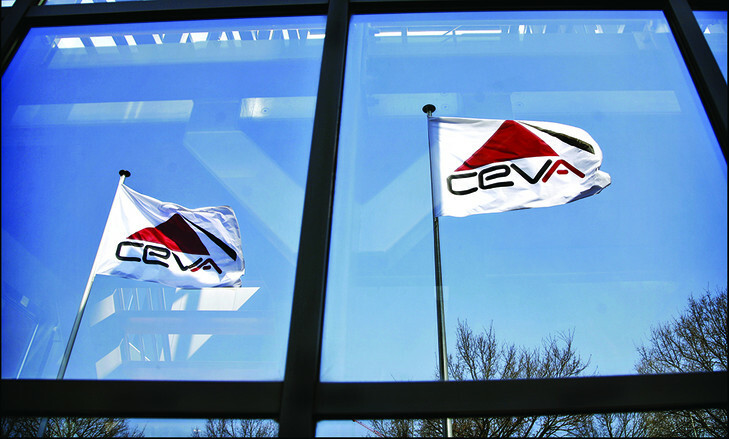 CEVA Logistics is likely to de-list from the SIX Swiss Exchange later this year after confirming media reports that French shipping group CMA CGM is on course to control almost 90% of the voting rights in the supply chain company. Switzerland-based CEVA said that a SFr30 per share public tender offer by CMA CGM, and the acquisition of additional shares, would give the shipping giant an aggregate of at least 49.4m shares, corresponding to 89.47% of the share capital and voting rights. The share price offer by the then minority stakeholder CMA CGM was agreed in October after a takeover bid from Denmark’s DSV was rejected. The logistics operator, which today issued the interim results of public tender offer, said in a statement: “CEVA acknowledges that CMA CGM is likely to hold, after settlement of the offer, a percentage of the share capital and voting rights of CEVA that would allow CMA CGM to implement a squeeze-out.